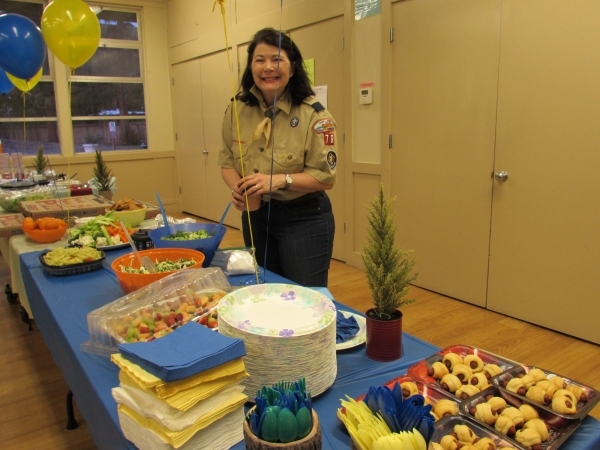 The Blue and Gold banquet is the birthday celebration of Scouting, and it’s a highlight event of each program year. It’s held each February, as this is the anniversary month of the creation of The Boy Scouts of America. The Boy Scouts of America began in 1910, with Cub Scouting following 20 years later. The BLUE AND GOLD gets its name from the Cub Scout colors — blue and gold. Blue and Gold Banquets may be celebrated in any number of ways, ranging from potlucks to catered meals to cake and ice cream. 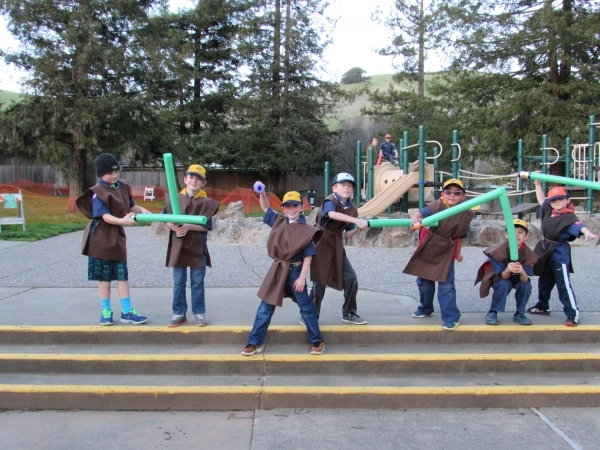 Pack 76 typically picks a theme (recent themes include Star Wars, The Great Outdoors, and Lego), and families enjoy an afternoon of games and fun, followed by a celebratory meal. Our Bear Den usually creates a carnival for the rest of our Scouts and their siblings to enjoy.